Founded in 1963 by avid fans of Teochew Opera, Nam Hwa Opera (NHO) has grown into one of Singapore’s most prominent and prolific Teochew Opera companies. 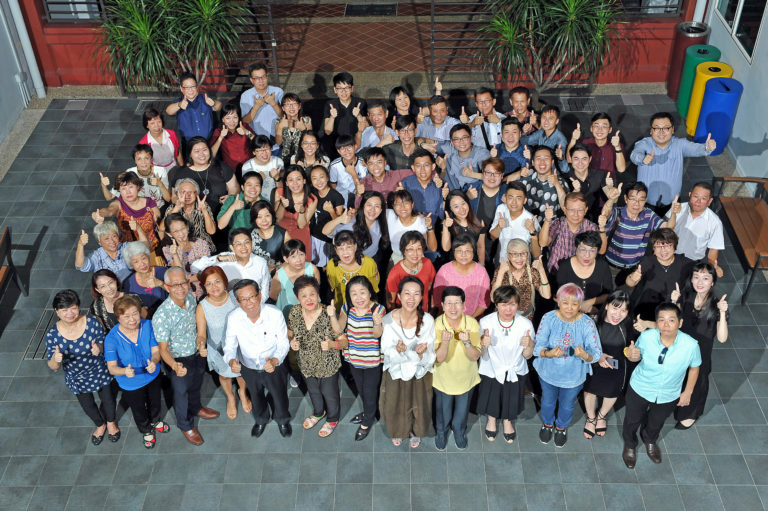 NHO mission is to preserve, develop and promote traditional Teochew Opera as an important heritage of Singapore. NHO is also home to the Nam Hwa Teochew Music Ensemble. NHO celebrates its 55th anniversary in 2018. A non-profit company since 2015 with charity and Institution of a Public Character (IPC) status, NHO is supported by the National Arts Council under the Major Company Scheme from 1st April 2017 to 31st March 2020. 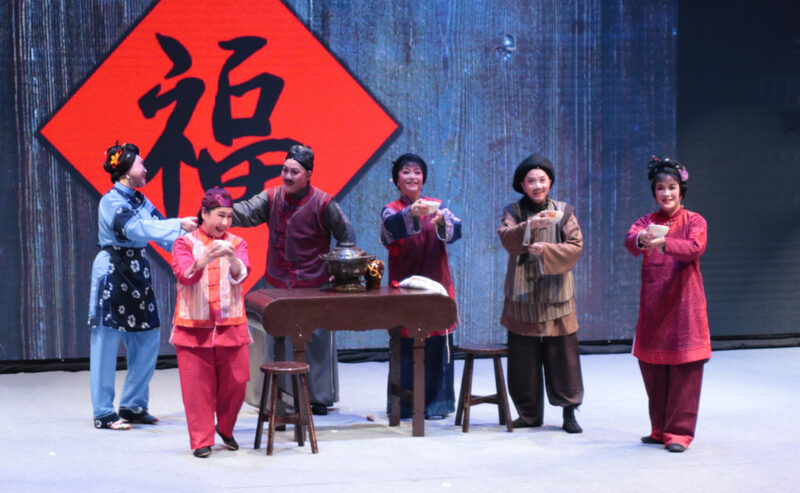 NHO champions artistic excellence in Teochew Opera. Alongside presentations of classics from the traditional repertoire in our core performances, we also boldly experiment with new genres and technologies to enhance audience engagement and experiences. We believe that Teochew Opera should remain a part of our everyday lives. As such, NHO’s numerous workshops and outreach performances nurtures new performers and audiences amongst the young and young at heart. Ensuring that everyone has access to our quality programmes is also important to us. NHO regularly presents programmes at schools, community spaces, voluntary welfare organisations and other charitable institutions. NHO also promotes the Singapore brand of Teochew Opera through international performances and cultural exchanges. On top of hosting international performers, NHO has performed in countries such as South Korea, Cambodia, Malaysia and Germany. NHO has also shared the stage on multiple occasions with Teochew Opera doyens in the artform’s birthplace of Guangdong, China. With the support of a dedicated and driven community of artists, audiences, leaders, members and sponsors, NHO continues to inspire and reach new heights with Singapore Teochew Opera.